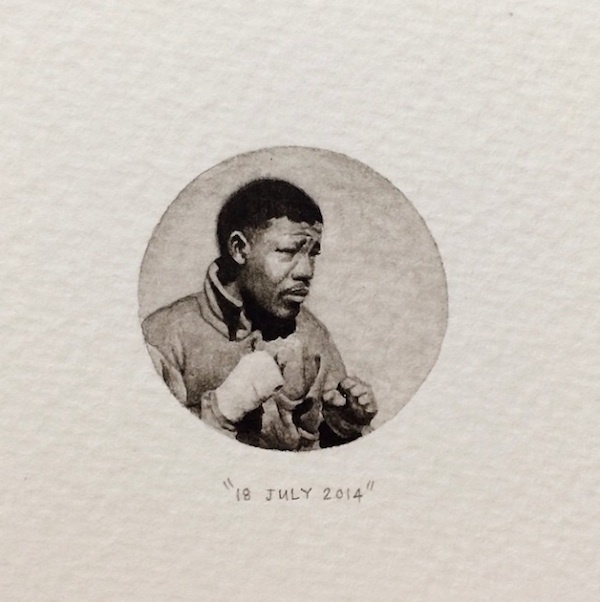 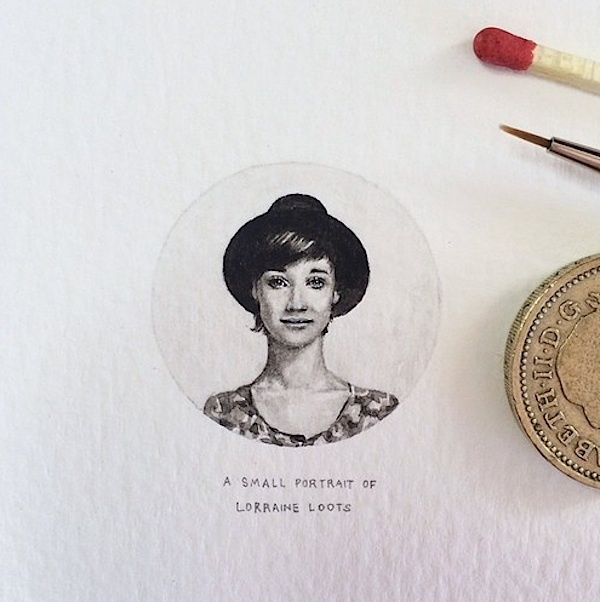 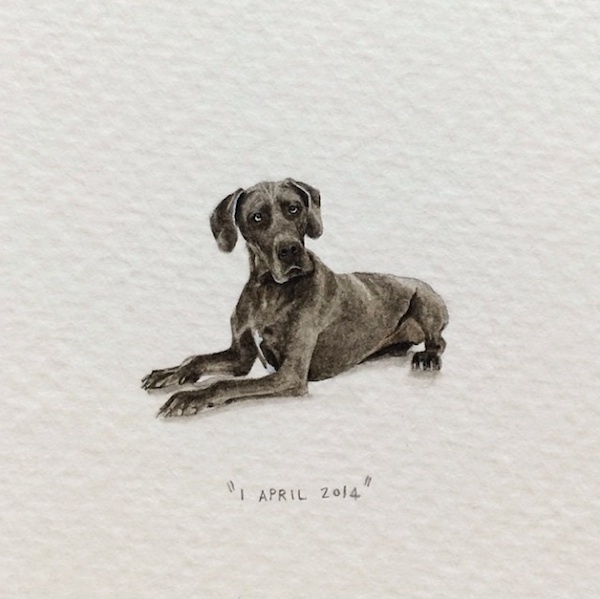 While her minuscule, detailed paintings are some no bigger than a thumb nail, there’s nothing small about Cape Town-based artist Lorraine Loots’ talent. 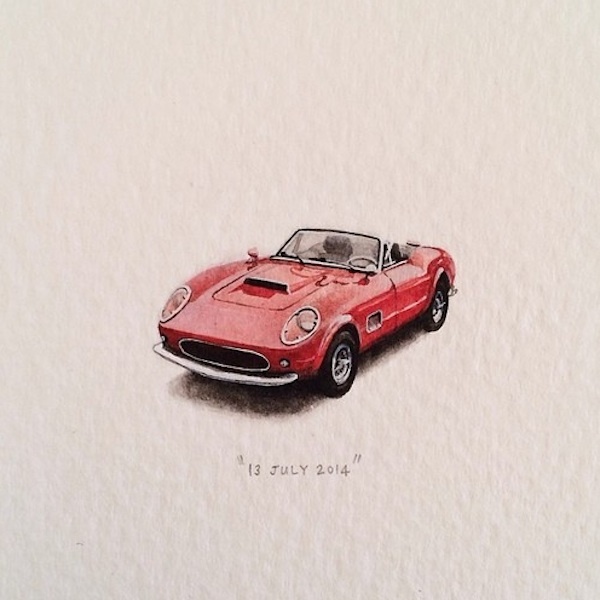 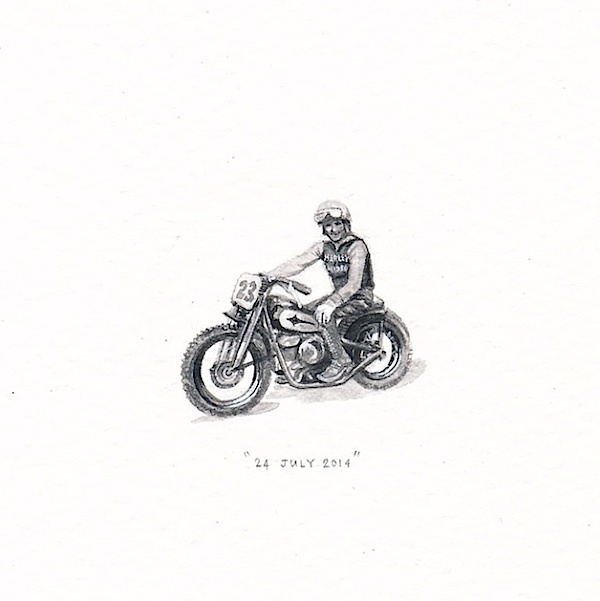 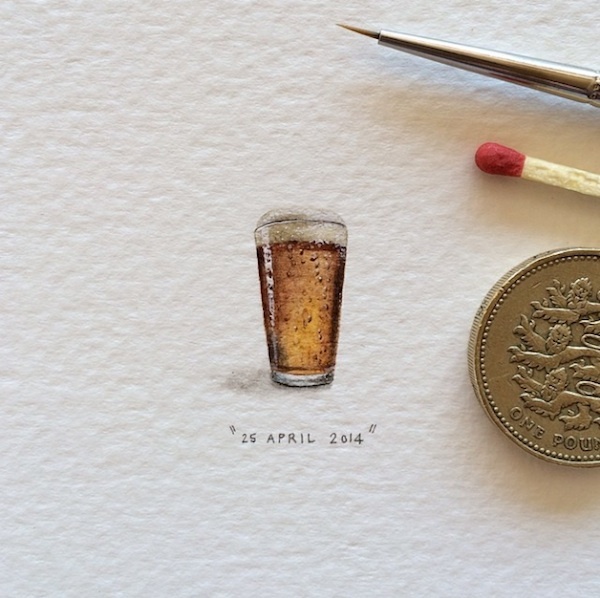 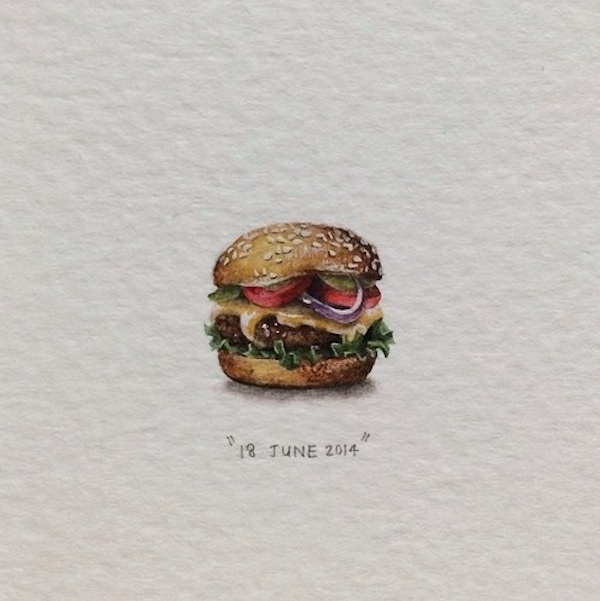 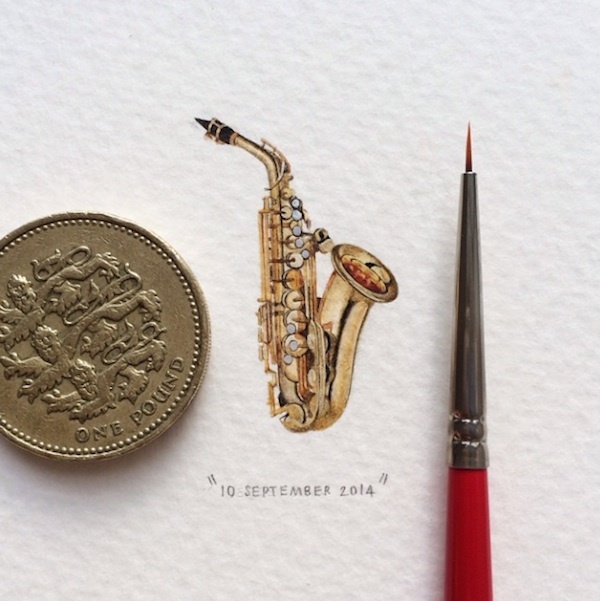 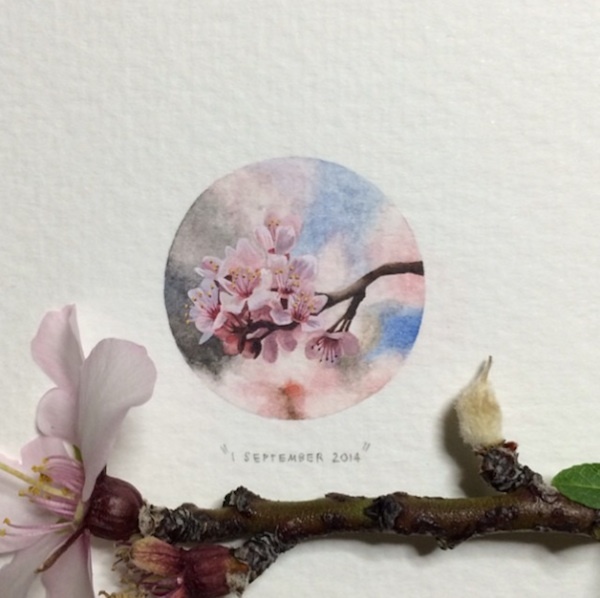 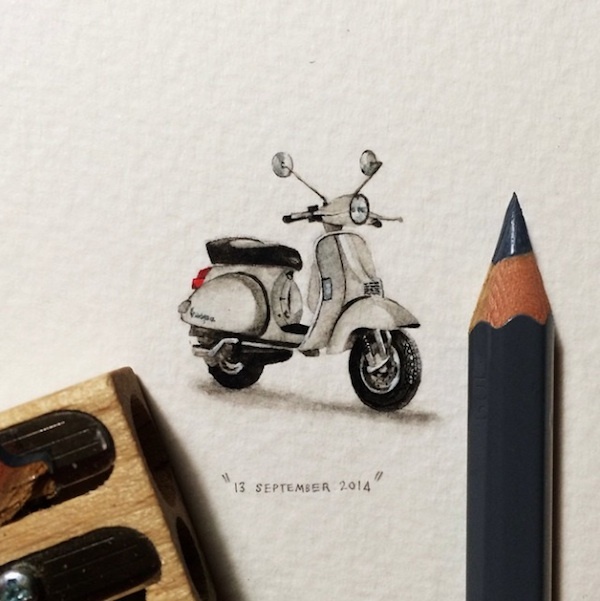 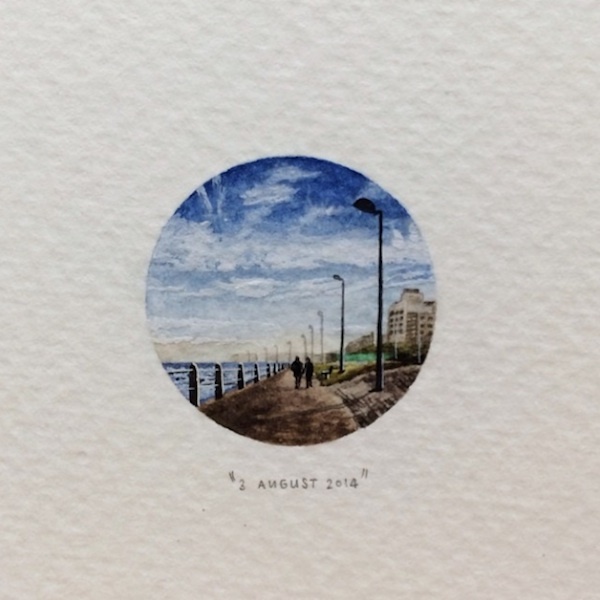 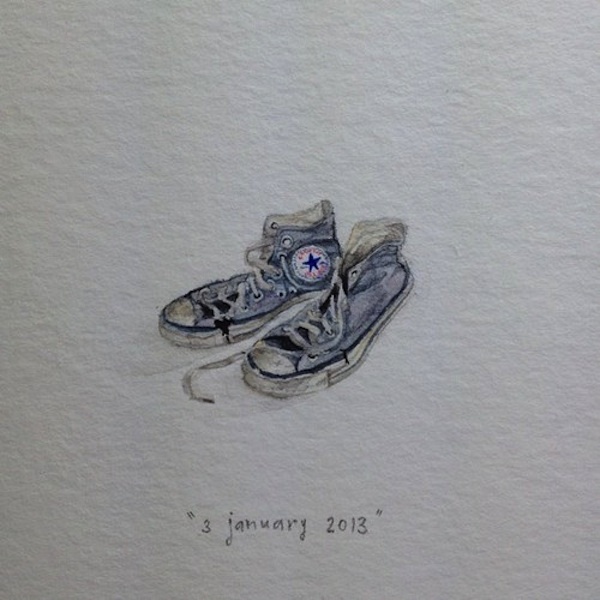 And with her new project, 365 Postcards for Ants, we get to see a bit of it every single day. 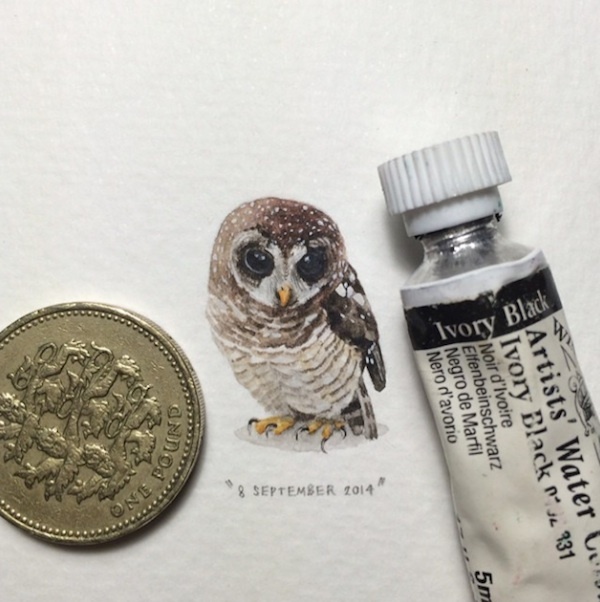 The intricacy in her paintings contradicts their size, so we’ve included their measurements to show how incredibly tiny they actually are. 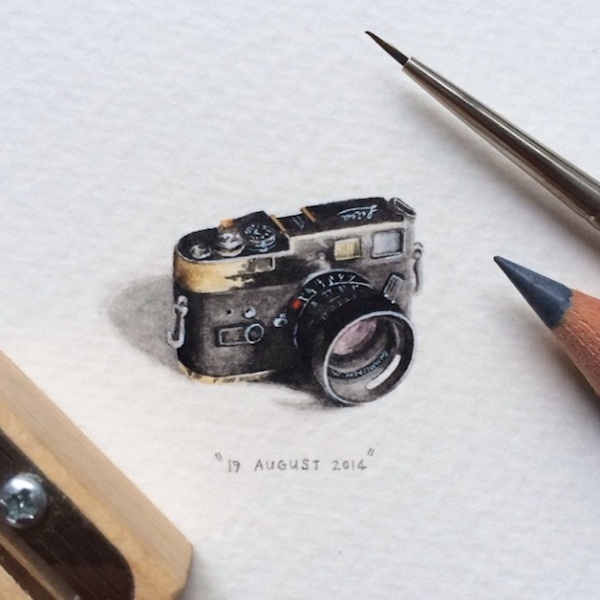 Lorraine says she enjoys working on such a small scale because she really has to pause and get close to the piece to see it clearly. 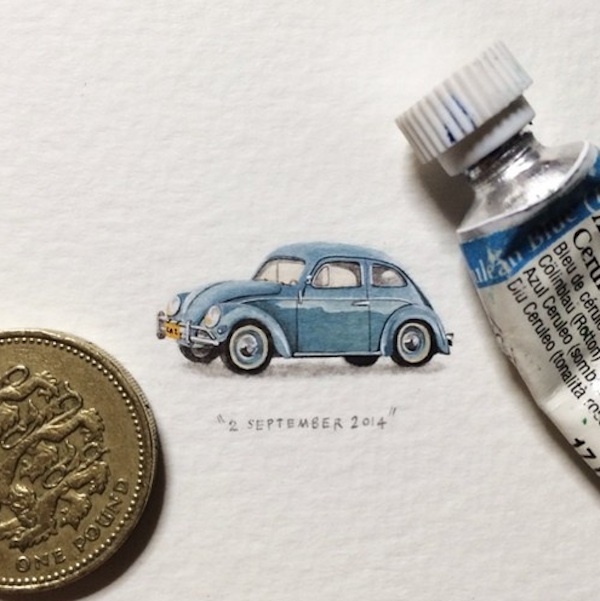 She says that the whole idea behind the project is to dedicate an hour a day to making a tangible version of any tiny detail that would normally go unnoticed.